Because buyer behaviour has changed and buyers now trust social media and personal recommendations more than salespeople, companies need to respond to this new reality to acquire customers. 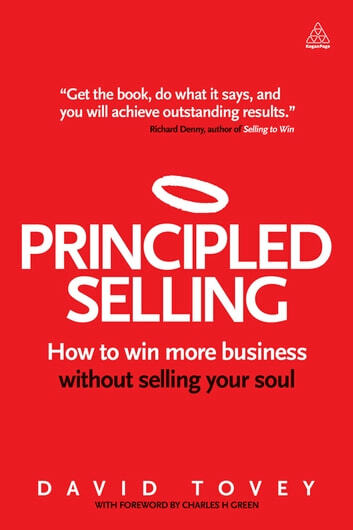 Principled Selling discusses the skills and behaviours needed to win customers, build relationships and retain existing ones. It offers a different, more effective approach based on the premise that if you want more sales, stop 'selling' and focus on building long-term, profitable relationships. Readers will learn to avoid cold calling and generate meetings; develop relationships built on trust to maintain customer loyalty; sell services in ways clients appreciate; sustain long-term sales growth and incorporate social media into an effective business development strategy. 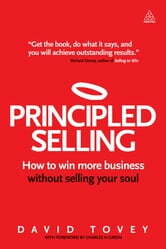 With a foreword from legendary sales expert and bestselling author Richard Denny, Principled Selling helps anyone involved in selling to align his or her techniques with customer expectations to get people to buy over and over again.